wedding clients to ensure they will become raving fans of your business? start-to-finish experience that we provide for each and every one of our couples. 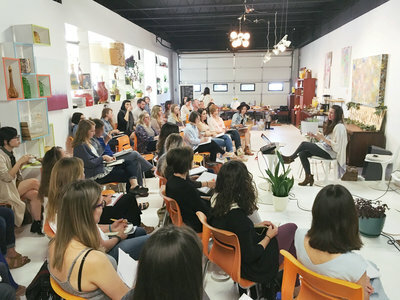 With over a decade of business experience, I genuinely love teaching fellow photographers and other creative entrepreneurs what I have learned about how to sustain long-term as a business and how to turn clients into raving fans. I would be more than delighted to speak at your event. 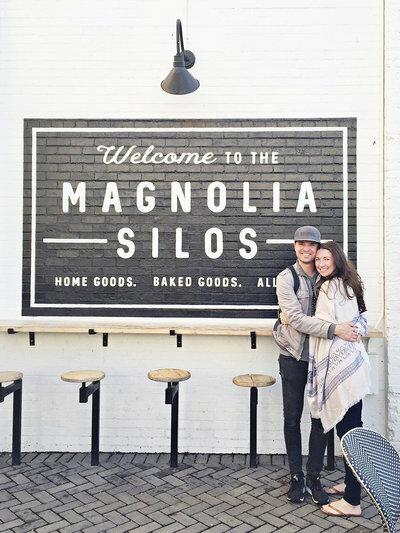 5 takeaways about what we can learn from the Magnolia brand about the experience we provide to our clients. just for photographers looking to grow their businesses. 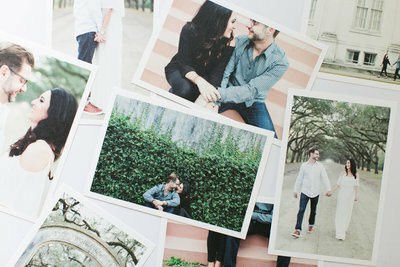 Learn how to make engagement sessions comfortable and meaningful for your couples. 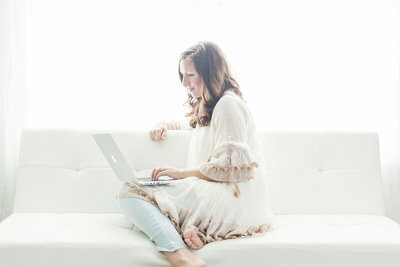 I share my 10 top tips that I believe are the keys to growing and sustaining a successful wedding photography business. 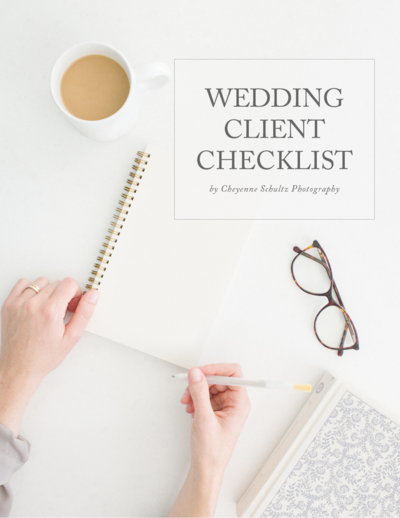 Enter your email below to grab the completely free checklist to get a behind the scenes look at our start-to-finish experience that we provide for each and every one of our couples.